Martin & Sylvia's Audio Advent Calendar – Day 17: "Good Ol'Dog"
In this Martin & Sylvia's Audio Advent Calendar story, "Good Ol'Dog," Brother and sister want to make Christmas gifts for their pets Pickles and Billbill. It is easy to think of a good gift for their kitty, but what do you give a good ol’ dog? 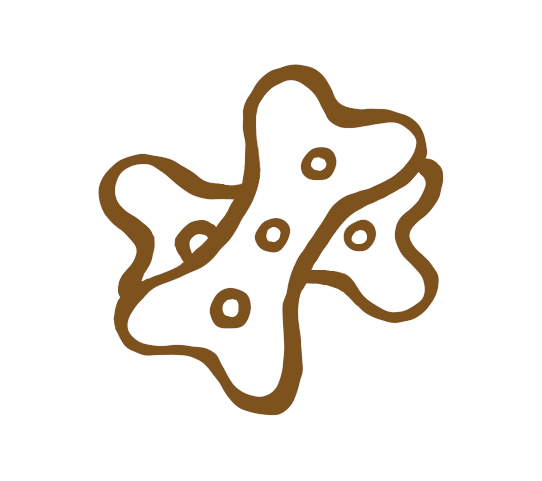 Here are some of our ideas for doggie treats. 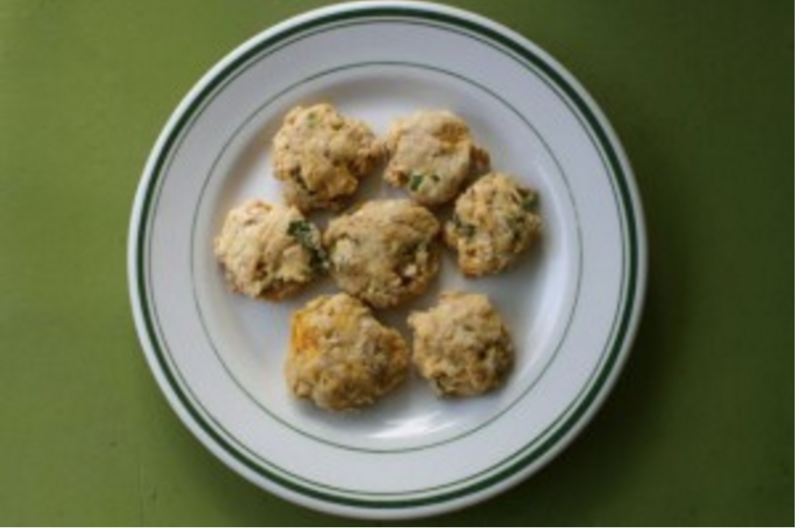 This is a simple flour and oat based biscuit that combines pumpkin and bacon fat!